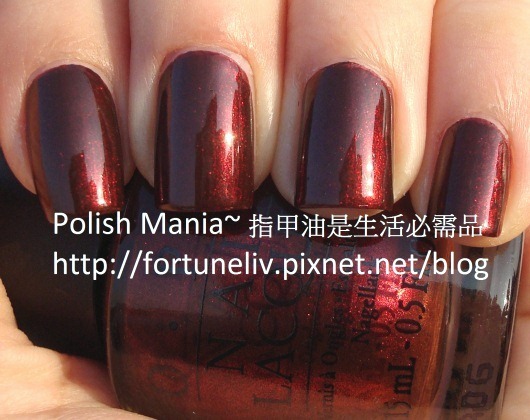 輕甜乳白：OPI #T52-Don’t touch my tutu! 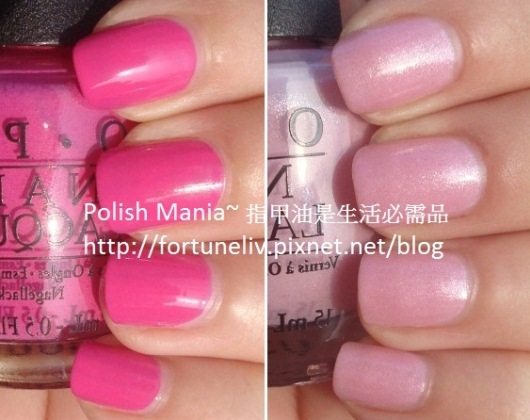 嬌艷花瓣：OPI #H59-Kiss Me on My Tulips、OPI #H60-Pedal Faster Suzi! （左起）OPI #H59-Kiss Me on My Tulips、OPI #H60-Pedal Faster Suzi! OPI H59 Kiss Me on My Tulips OPI H60 Pedal Faster Suzi! 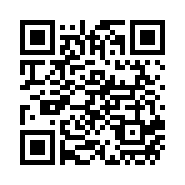 微光棕調：OPI #H56-Gouda Gouda Two Shoes、OPI #H64-Wooden shoes like to know? （左起）OPI #H56-Gouda Gouda Two Shoes、OPI #H64-Wooden shoes like to know? OPI Holland 荷蘭系列 OPI H56 Gouda Gouda Two Shoes OPI H64 Wooden shoes like to know? 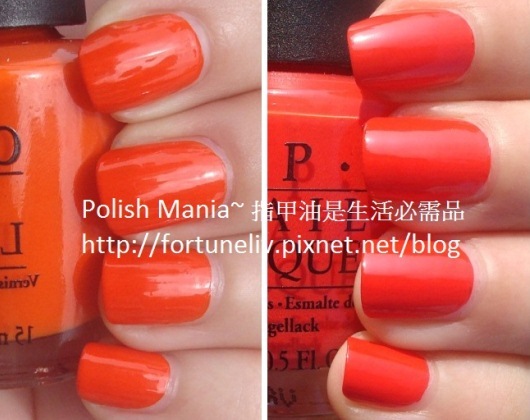 潮流春色：OPI #H53-A Roll in the Hague、OPI #H61-Red lights ahead...where? （左起）OPI #H53-A Roll in the Hague、OPI #H61-Red lights ahead...where? 本著作係採用創用 CC 姓名標示-非商業性-禁止改作 2.0 台灣 授權條款授權.